Come on board for the HIKVISION 2019 Truck Show! Foxstream participates this year to 4 stops of the HIKVISION #TruckShow2019 in France! Meet us Friday April 5th in Nantes, at Paris on April 9th, Lyon on April 11th and Marseille on April 30th. 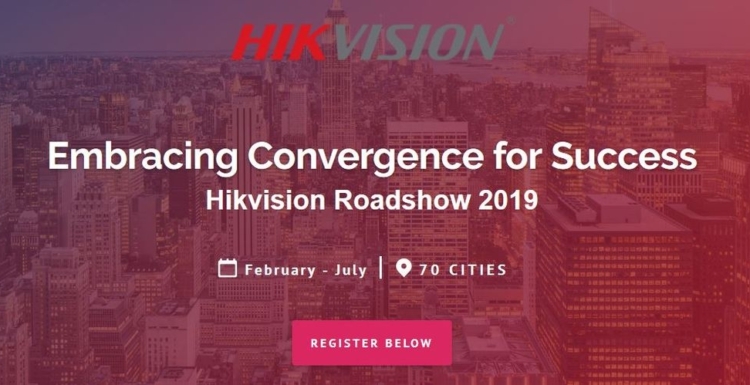 Three trucks will take Hikvision’s convergence roadshow throughout Europe, visiting 70 cities on three routes. The roadshow will cross the continent throughout the months of February, March, April, May and June. Each truck will welcome customers, providing demonstrations and interactive activities to bring the solutions alive. To learn more about the routes and register, follow the link http://bit.ly/2CDEVpn. Para acceder al espacio privado de Foxstream, favor ingresar su nombre y contraseña. ¿Interesado en nuestra documentación técnica, folletos de integración con socios o el software FoxTool? Por favor, ingresar el formulario siguiente para obtener sus identificadores.